March 29th to 31stDA-IICT, India. The capital city of Gujarat, Gandhinagar is all set to fire again, as premier institute DA-IICT is all ready to witness Tachyon '19, All India Industry Applications Society Students Conclave, organized by the Industry Applications Society, IEEE, DA-IICT. 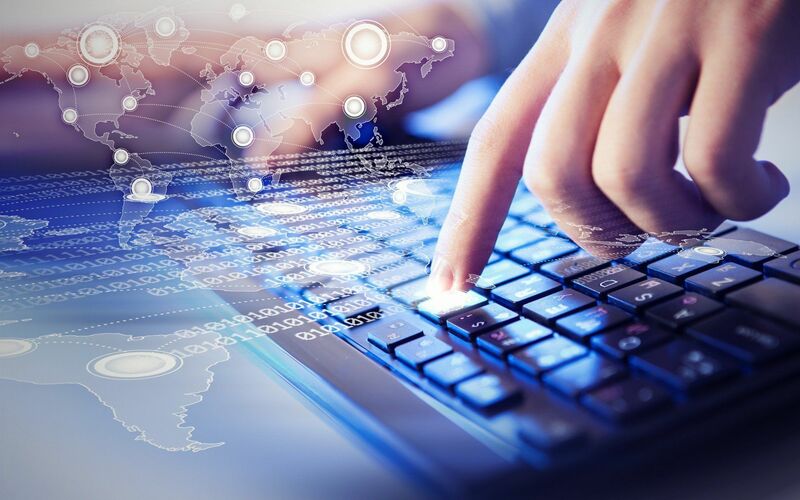 This event is expected to witness an extraordinary conglomeration of a majority of in-vogue topics of a faster, newer world like 5G, Blockchain, Cyber Security, Machine Learning. The Conclave aims to provide a platform for the student community of various universities and institutes to interact and network with Senior IEEE Members and to learn and garner knowledge about interesting practical applications from experienced industry experts and academic professionals. 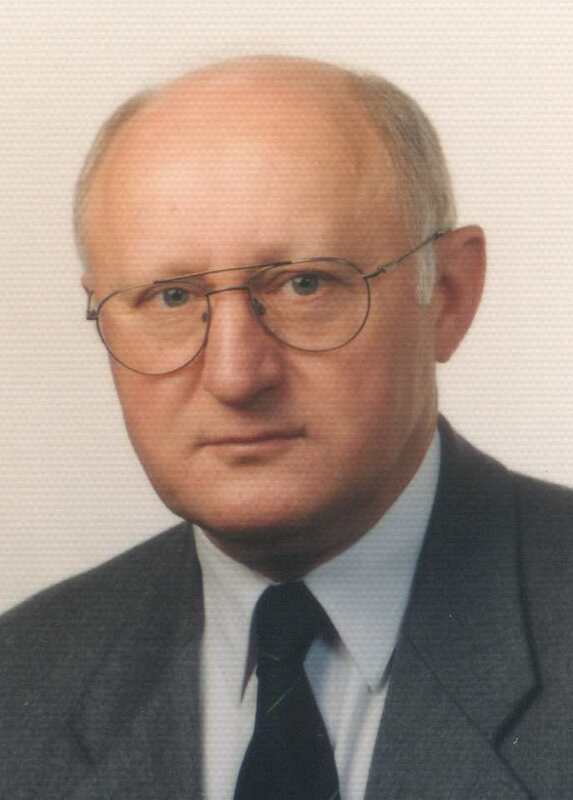 We are extremely honored to be hosting the dignitary guest Dr. Peter Magyar, IAS CMD Past Chair, (Germany). Visiting Gujarat for the very first time, to be a part of Tachyon '19, we are anticipating an enlightening experience to hear from him, and conduct the conclave in his presence. Tachyon ‘19, will be filled with enriching expert talks, an industrial visit and various interesting networking activities. We envisage witnessing an eclectic mix of attendees from all over the nation as well as abroad. So brace yourselves to witness, enjoy and learn in the excellence of Tachyon' 19. Register now! We have a limited number of seats. Hurry up! We are proud to announce the prominent speakers for this conclave. All of them are professoinals in their respective fields. Sunil Parekh, Advisor to Zydus-Cadila Healthcare Ltd Group, is a Senior Mentor and helps young Startups, along with handling his various corporate engagements with Zydus Group (Pharma), Jubilant Group (Oil & Gas). 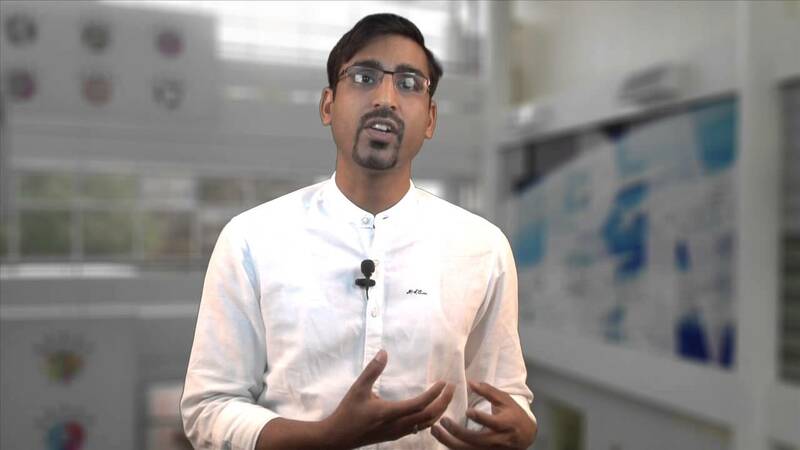 Sunil is deeply connected with the startup entrepreneurial Eco System and actively engaged as a board member of CIIE@ IIMA- Seed fund committee member & Mentor Edge, as well as at the NID incubator in Ahmedabad. A Patron member of TiE Ahmedabad and a Founding Curator on the World Economic Forum’s Global Shapers, he has also been leading SPICMACAY in Gujarat. He has been awarded the ‘Top 100 Eminent people of Gujarat’ and deservedly so. Nitendra Rajput works as Executive Vice President and Head of Data Science at Info Edge, where he defines and leads the data science work for various Info Edge businesses such as naukri, jeevansathi, 99acres. He has been recognized as an ACM Distinguished Scientist, ACM Distinguished Speaker and a senior IEEE Member. 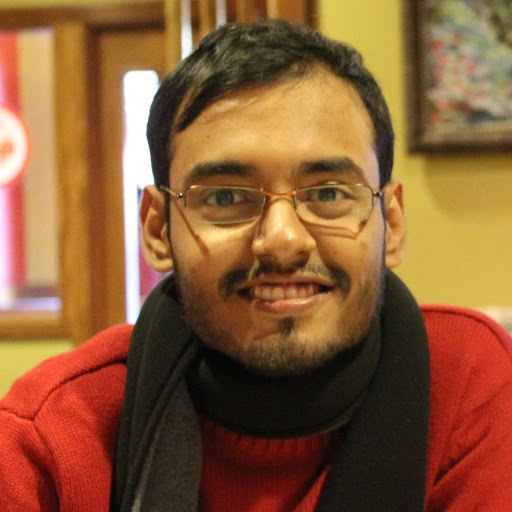 With over 19 years of experience and almost 80 publications to his name, Nitendra is considered to be an expert in the area of Artificial Intelligence and Mobile Interactions. Shankar Lall Maskara holds B.Sc. (Engineering), M.E. and Ph.D. degrees and is a Life Senior Member of the IEEE. 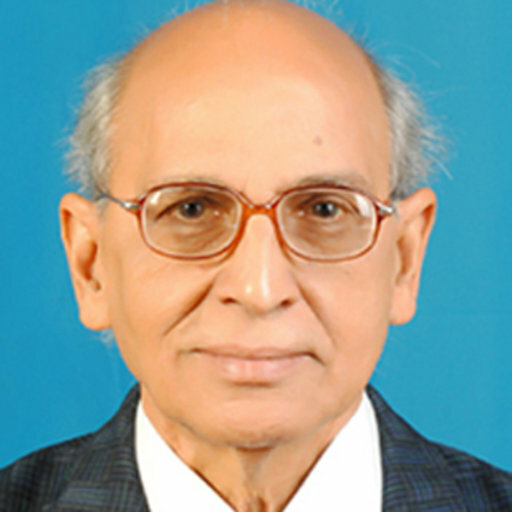 Being a part of the esteemed faculty of IIT, Kharagpur from 1966 to 2004, his research interests include Wireless and Mobile Communications, Spread Spectrum Techniques, Code Division Multiple Access, Error Control Coding and Telecommunication Networks. 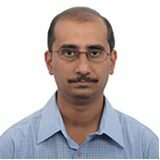 KrishnaPrasad Shastry is a Distinguished Technologist and head of Advance Development Center, part of Hewlett Packard Enterprise CTO. In this role he is responsible for driving strategic programs and advance development in emerging technologies like Blockchain, AI and Intelligent Edge. In his 15 years with HPE, Prasad has led several research and advance development activities in the areas of Big data, Software Accelerators, in-storage computing and memory-driven computing. 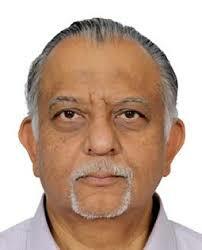 Prof. Dasgupta is the founder and CEO of Rygbee Inc. He was an Assistant Professor at DA-IICT. He is a research oriented, recently-turned entrepreneur with immense expertise in the field of Artificial Intelligence and Machine Learning, with much of his research based on Natural Language Processing and allied areas. 6:00pm- 7:30pm Cultural Eve with outstanding performances. Done on first-come-first basis subject to the availability of rooms. Participants seeking accomodation should complete the registration formality by 29th March.